Seventeen reveal poster for upcoming solo concert 'Ideal Cut'! Seventeen�will be holding a new solo concert in Seoul! 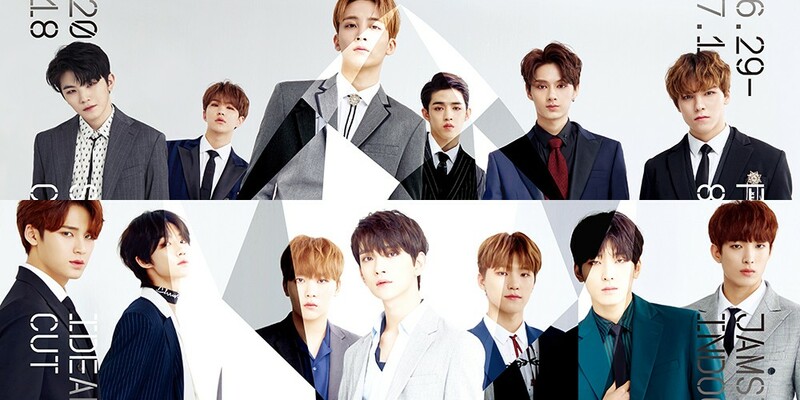 They'll be launching '2018 Seventeen Concert 'Ideal Cut' in Seoul' from June 29 - July 1, and to get fans excited, they've released a group poster. It's been about a year since their last solo concert 'Diamond Edge' in July of last year. Each day will have a different unit day performance, with an 'H cut' day, a 'V cut' day, and a 'P cut' day for their hip-hop unit, vocal unit, and performance unit. 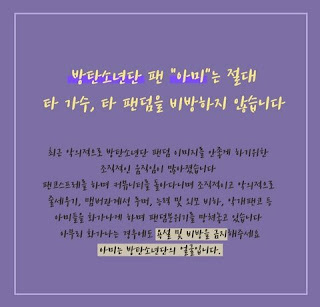 Tickets�will go on sale at 8PM�KST on May 21 for�fanclub members, and go on sale to the general public at 8PM�KST on May 24.